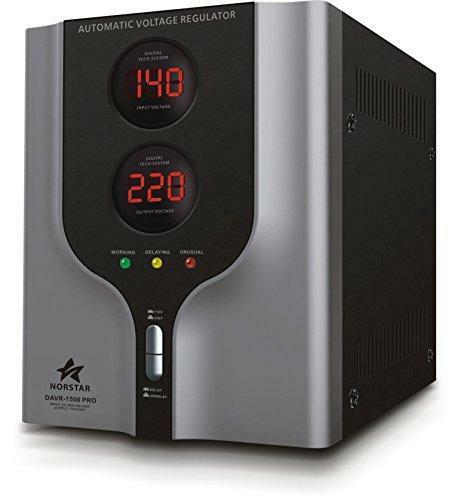 Norstar DAVR-10000 110/120 to 220/240 or 220/240 to 110/120 Step UP and Down Voltage transformer and Automatic Voltage Regulator Digital display meters are more accurate stable and easy to read the voltage status at a glance. 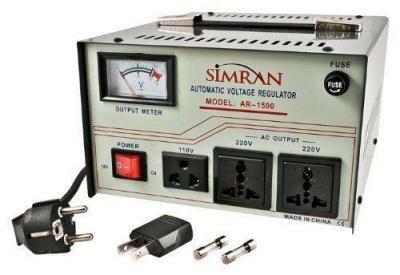 This unit comes with individual circuits breakers for both input and output voltage along with dual switches which ensures double protection This unit has a built-in new generation CPU which ensures consistency and stability to the AVR unit 10000 Watt Max Load Capacity. Single Phase Input/output frequency 50Hz. Needs hardwiring for input voltage. 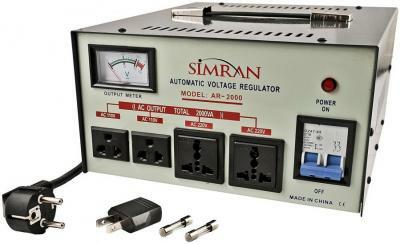 Great for electronics and refrigeration appliances. 10000 Watt Max Load Capacity. Great for use with electronics and refrigeration appliances. 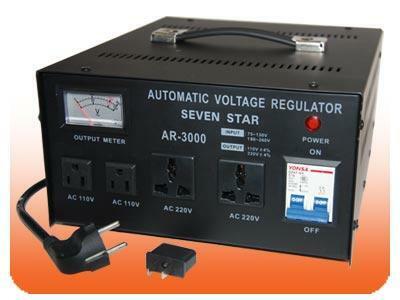 Norstar DAVR-10000 110/120 to 220/240 or 220/240 to 110/120 Step UP and Down Voltage transformer and Automatic Voltage Regulator . …Single Phase. Input/Output frequency 50Hz - Digital display meters are more accurate stable and easy to read the voltage status at a glance. 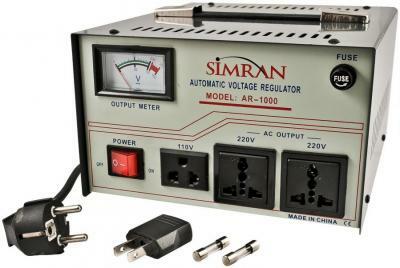 - this unit comes with individual circuit breakers for both input and output voltage along with dual switches which ensures double protection. 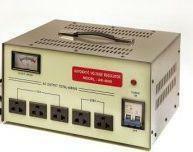 - This unit has a built-in new generation CPU which ensures consistency and stability to the AVR unit. Needs hardwiring for input voltage.